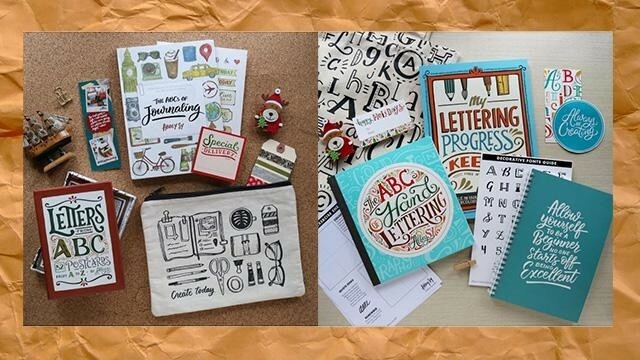 Whether you're thinking of giving it as a gift to your friends or yourself, these Christmas gift sets exclusively available at artist and letterer Abbey Sy's shop are guaranteed to make you the best gift giver ever! Check out our list below and see which ones you your friends will like. Inclusions: Beginner's notebook, Kraft notebook, Create Today pouch, and holiday gift tag. 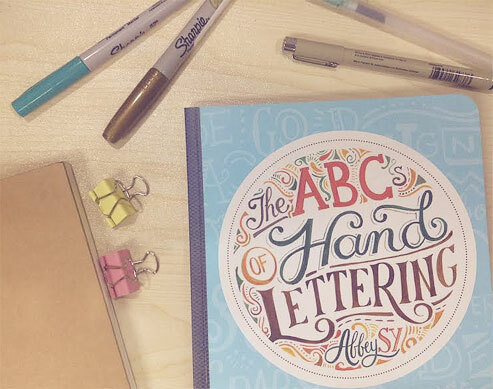 Inclusions: The ABCs of Hand Lettering book, My Lettering Progress Keeper pad, ABC Tote, Beginners Notebook, layout worksheets, limited edition bookmark, signed card, holiday gift tag, vinyl sticker, and an exclusive Learn by ABC box. 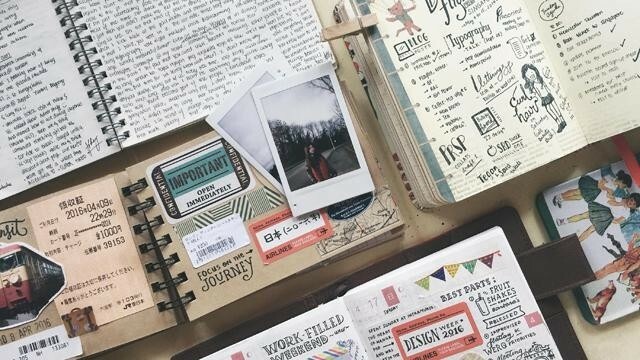 Inclusions: The ABCs of Journaling book, Letters from ABC postcards, Create Today pouch, washi tape sampler, limited edition bookmark, signed card, holiday gift tag, vinyl sticker, and an exclusive Learn by ABC box. Inclusions: A set of layout worksheets if purchased together with The ABCs of Hand Lettering book.